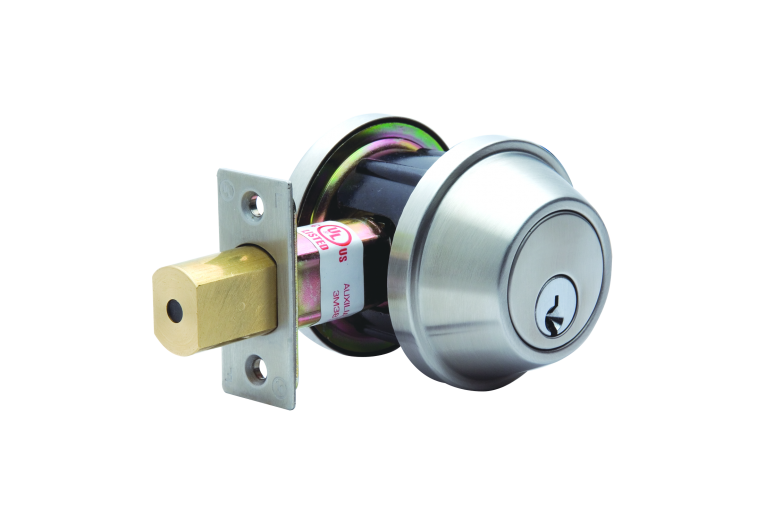 TLHM has a proud history of lockset manufacturing since founded in 1954. 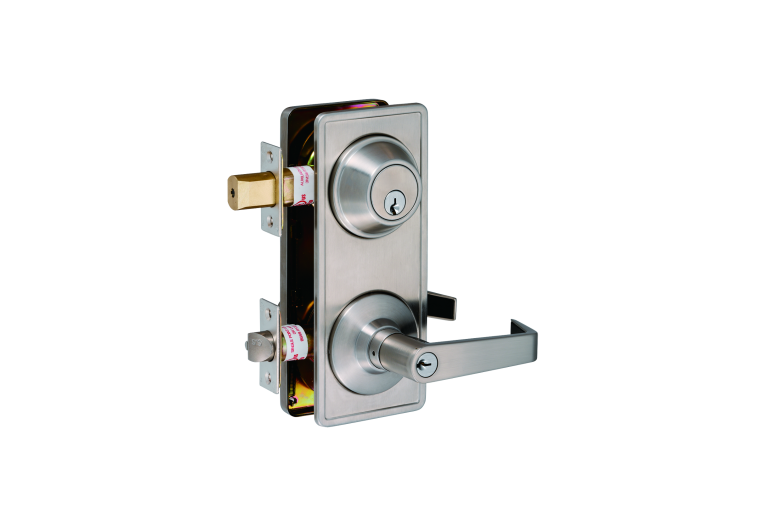 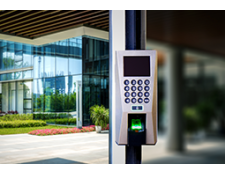 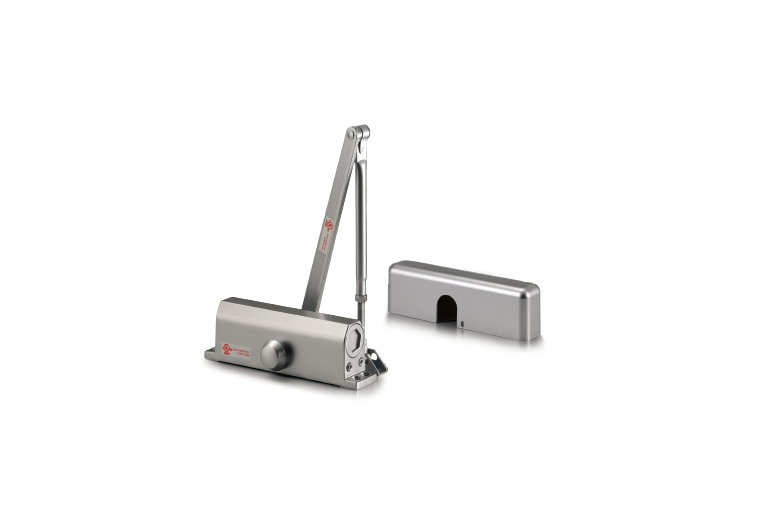 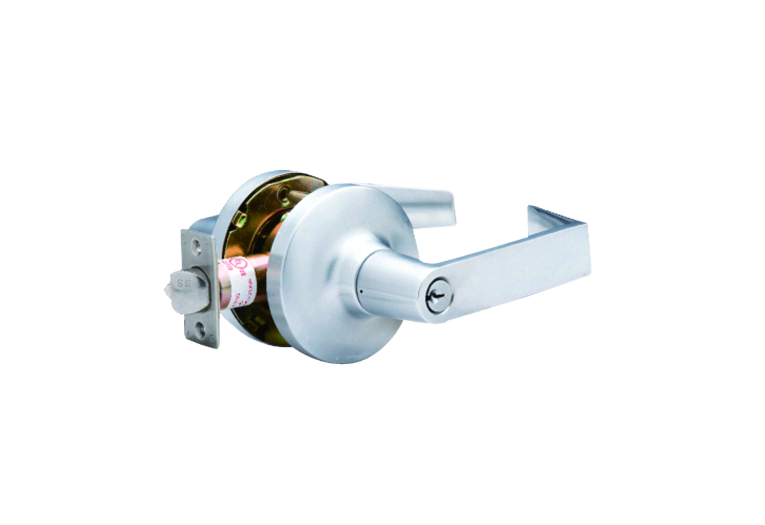 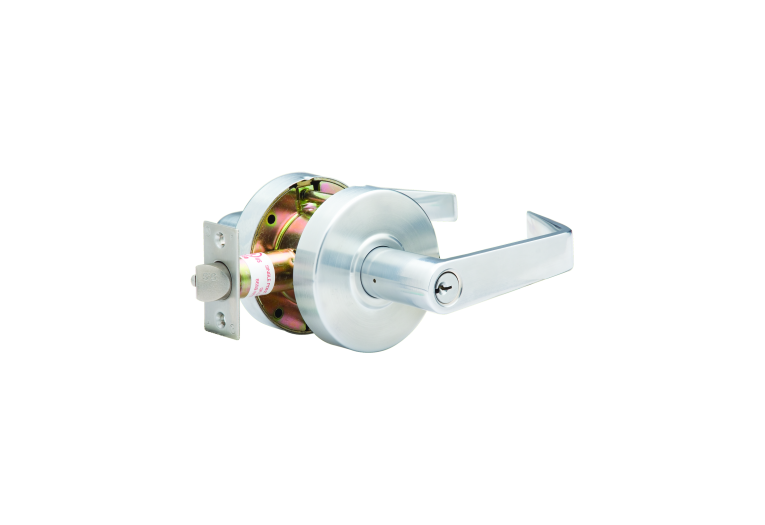 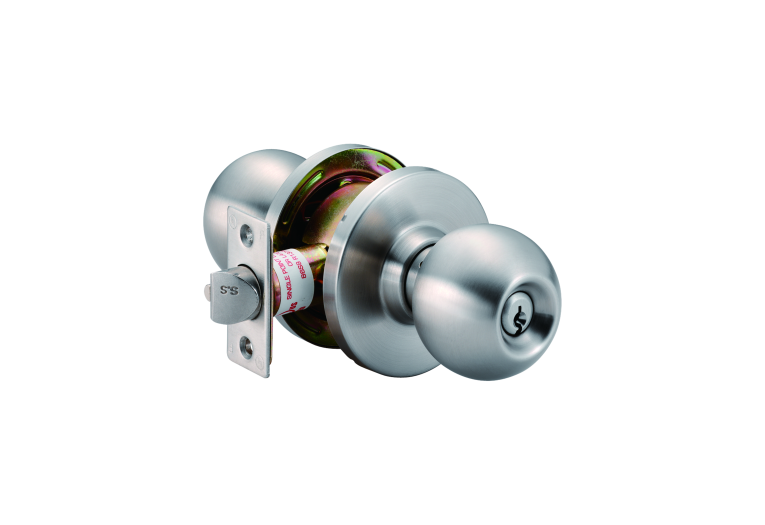 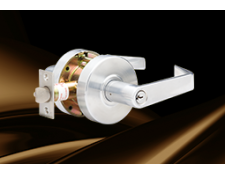 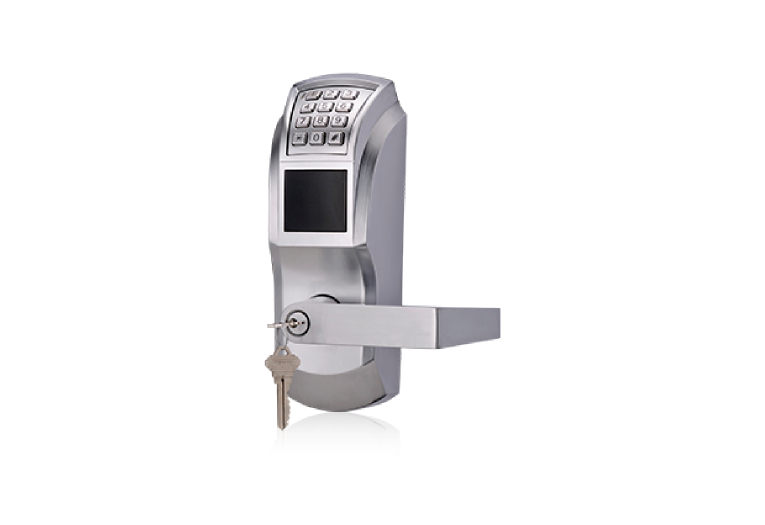 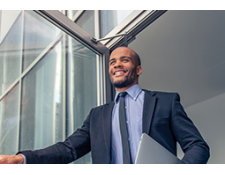 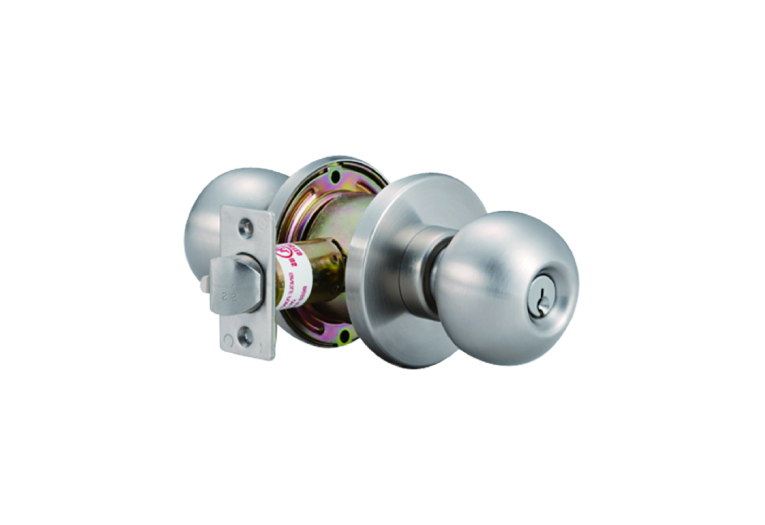 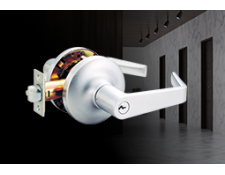 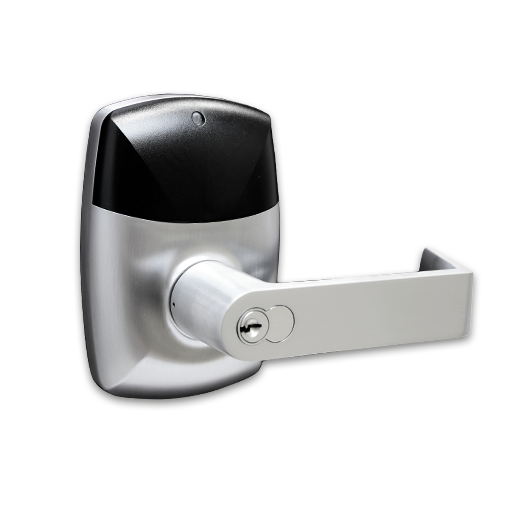 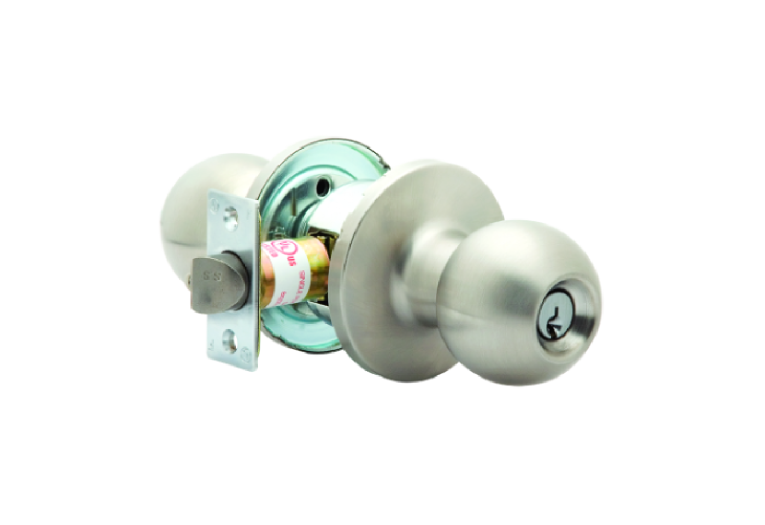 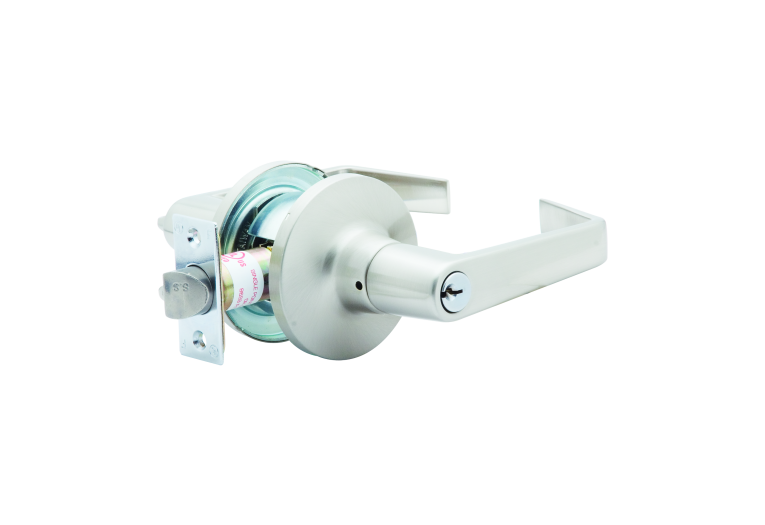 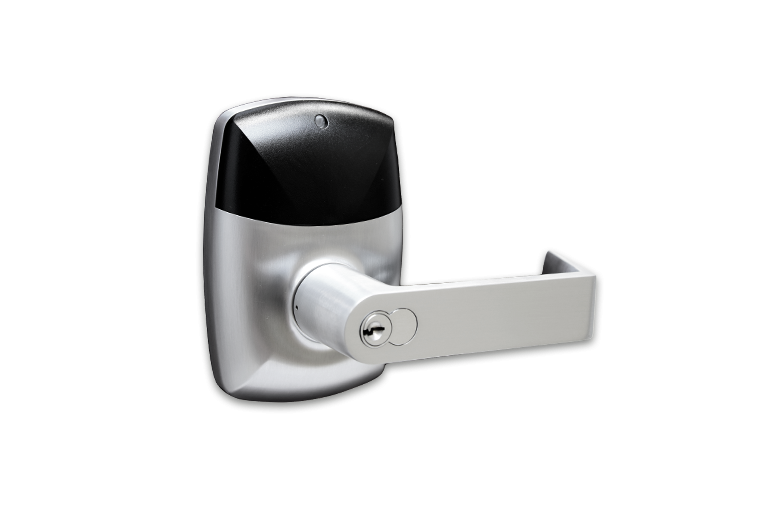 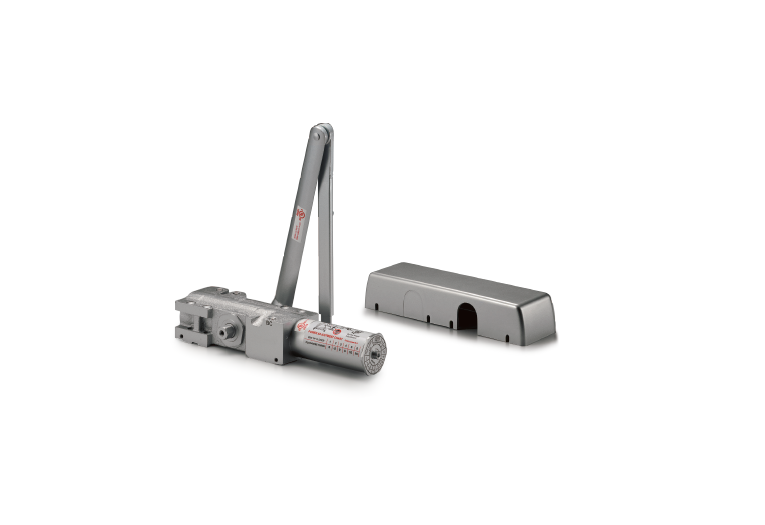 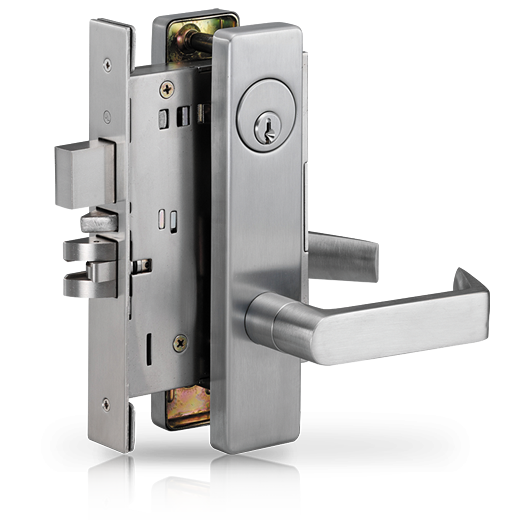 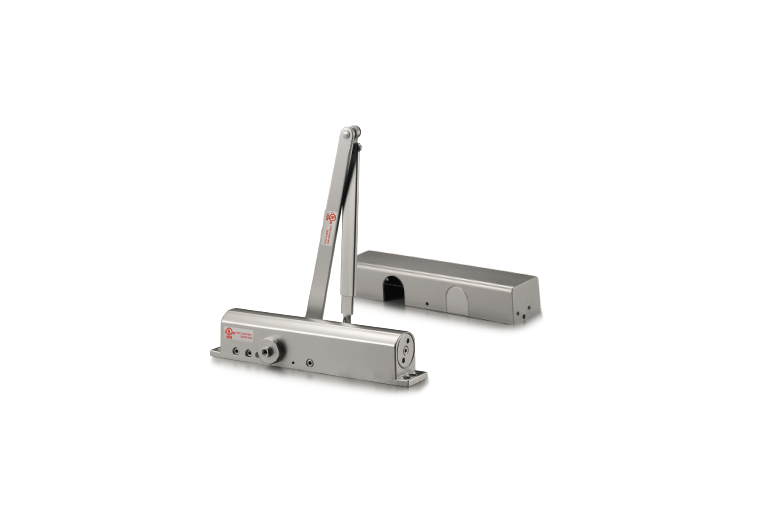 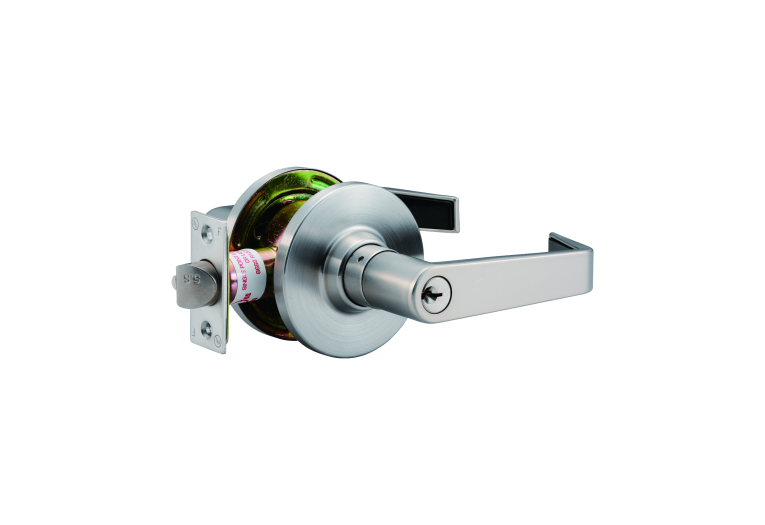 With over 60 years of experience we have developed a world-class comprehensive research and development department specializing in the engineering of quality door locksets. 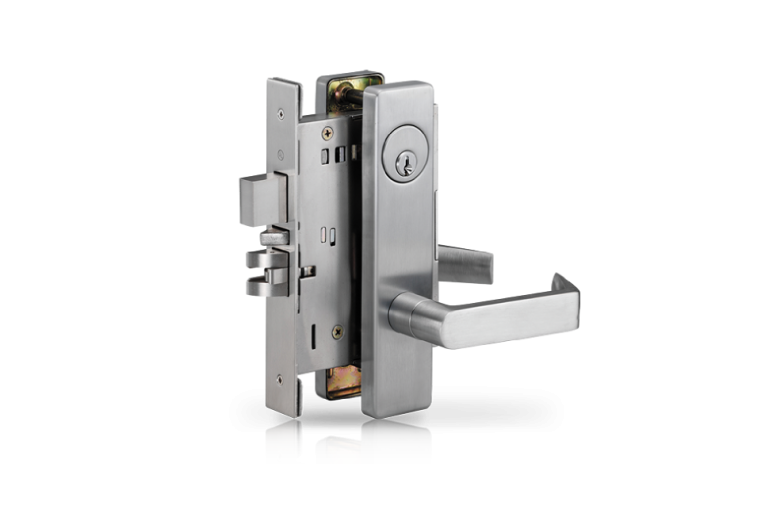 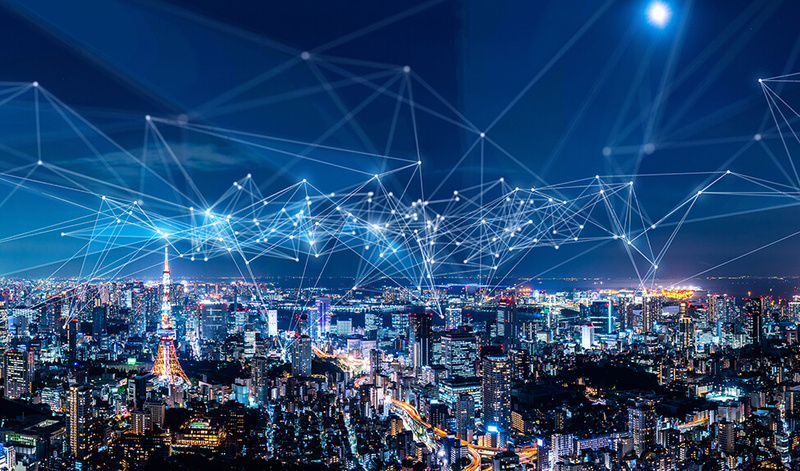 Our focus is to continue to provide our customers with high-quality products, professional services and we are committed to be a proactive and innovative manufacturer.